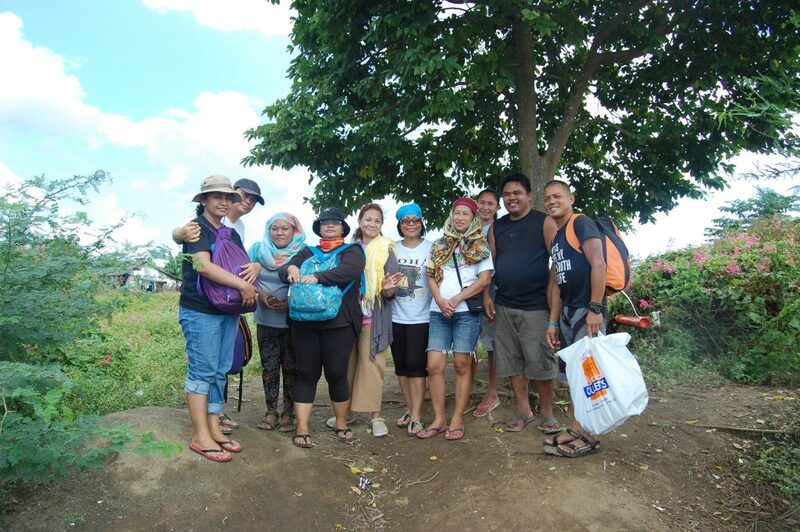 From January 27 to February 4, a team of missionaries who graduated from the Missionary Training Program (MTP) Batch 1 in Bulacan went on a Local Exposure Trip (LET) at Brgy. 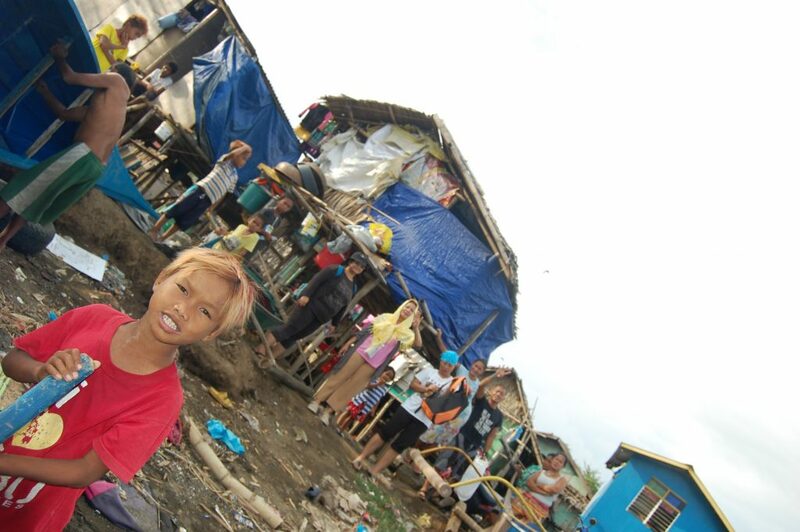 Callejon, Libjo, Batangas City to visit a Badjao community. 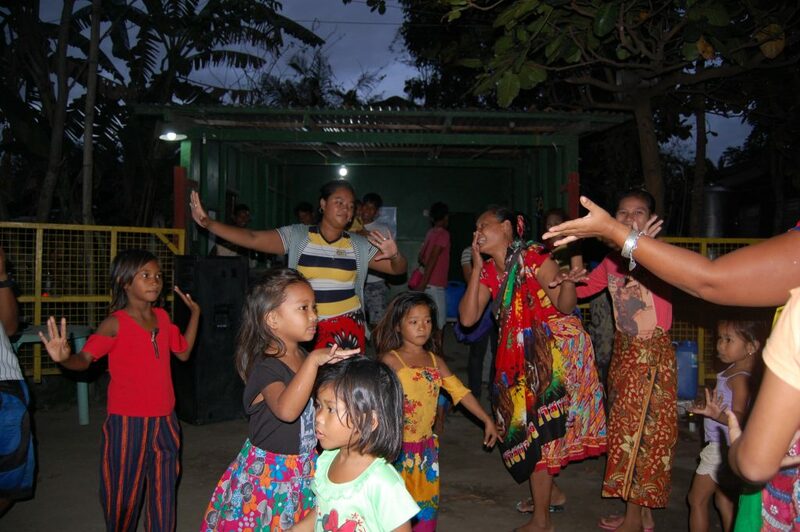 LET is part of Asian Center for Missions’ (ACM) missionary training program where they give an opportunity to missionaries who underwent MTP to apply everything they learned. 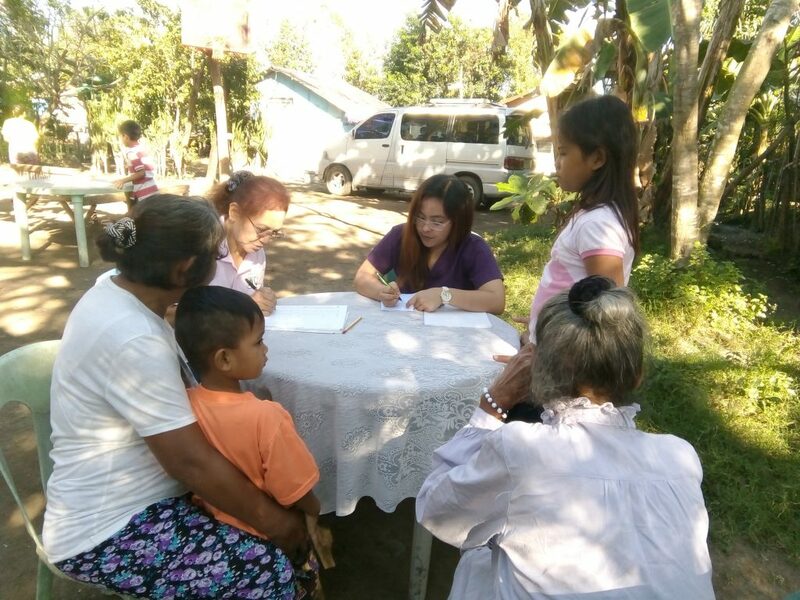 “Through LET, students will be able to know what it’s like to live as a missionary in the place where God has called them,” ACM Training Volunteer, Ms. Ruby Malonzo said. 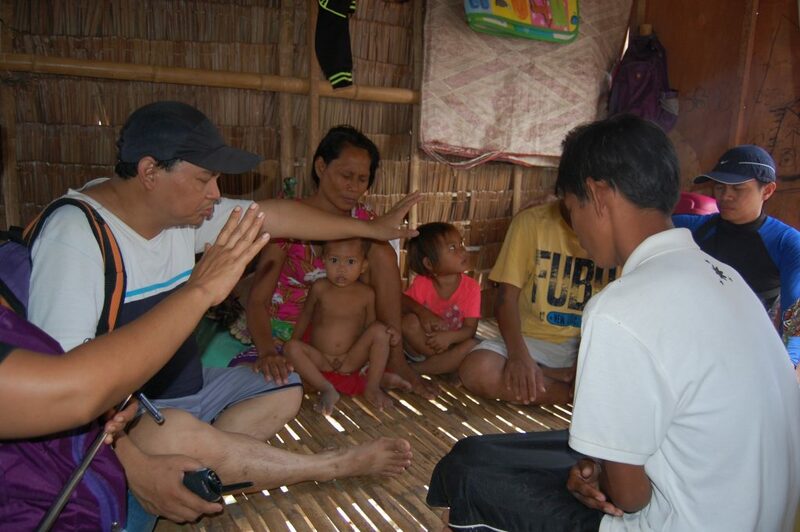 During the trip, the missionaries ministered and prayed with the locals as they visited their homes. 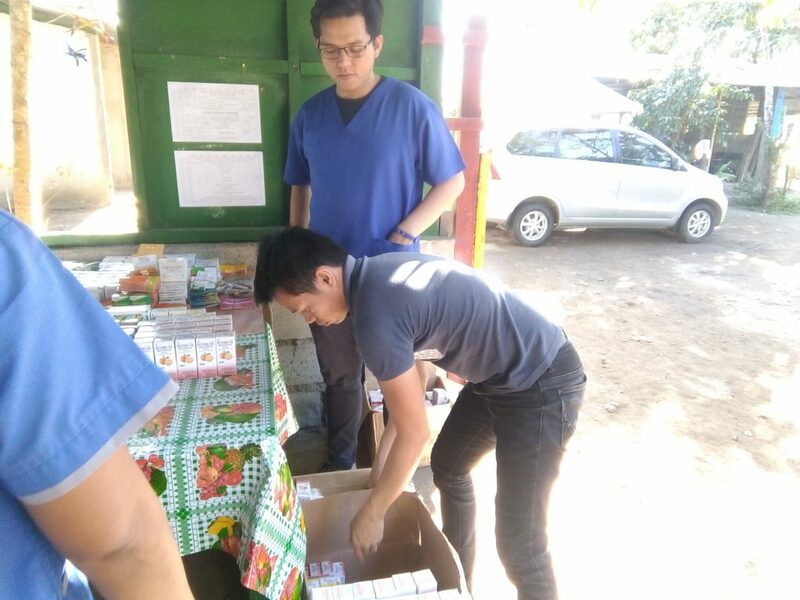 They also organized community service activities, livelihood and technical skills training, medical missions, and feeding programs. 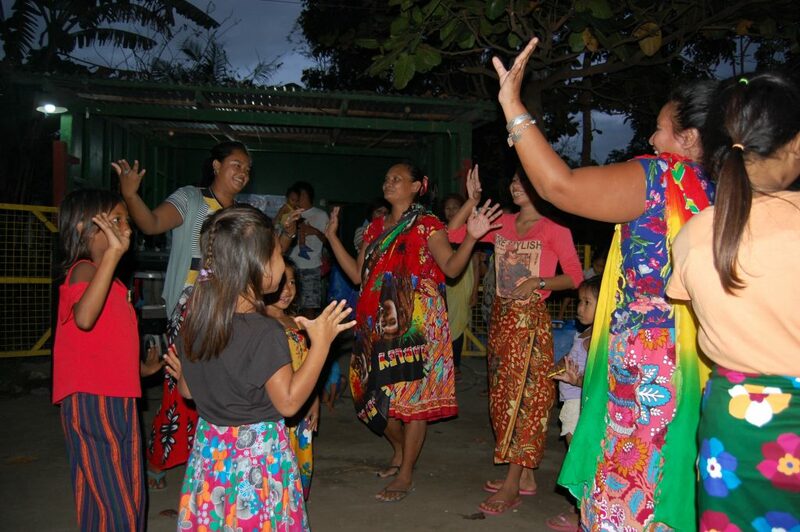 In a cultural night, the Badjaos performed their traditional dance. The team worked together to accomplish their mission in the community, which is to spread the love of God and make an impact for Christ. But along the way, they realized that they also experienced transformation in their hearts. One of the missionaries named Joseph shared that even whenever he sees a Badjao, he makes sure he greets even after the LET. He also shares the gospel to them, given the opportunity. “LET inspired me to be a more loving individual,” he said. “It’s different when you are in the mission field. You will learn how to step out of your comfort zone, serve, love the people, and lead them to know God,” Grace Chadaway, one of the participants said. 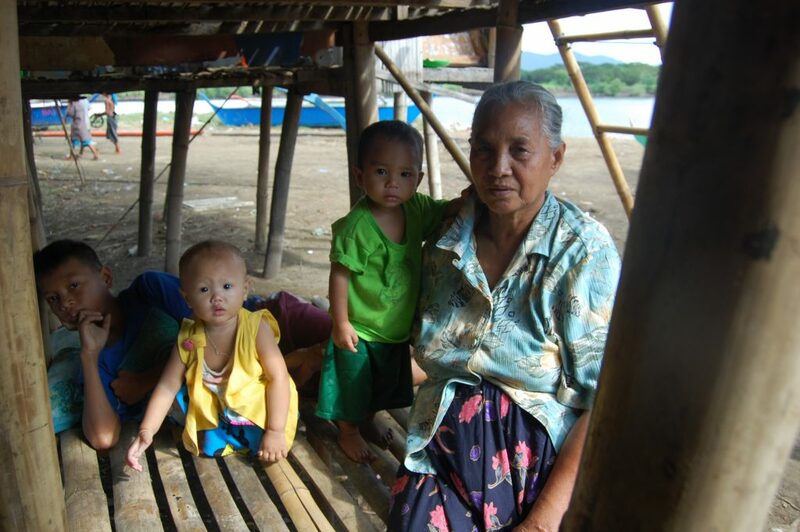 Both the people in the community and the missionaries encountered the goodness of God through each other. It was a very memorable experience where the love of Jesus prevailed above the language and cultural barriers. “During the trip, I realized that the love that comes from Jesus Christ should really be the thrust of every missionary for them to be effective ministers,” Ruth, a missionary, shared. “The training made me see things in a different perspective. At first, I had fears but then the experience changed me. 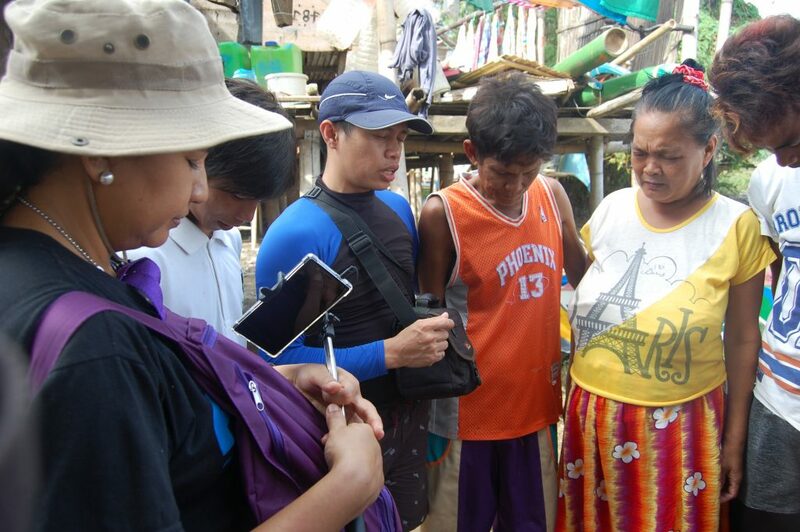 It enabled me to see my greater purpose in life,” Jay-Vee Moreno, one of the participants, added. Tribes and nations are still waiting to be reached out. What these missionaries did in Batangas was just one of the many pursuits to fulfill the Great Commission. Do you also have the heart to do the same? Visit acmnet.org for more details. ← Finding the Right Love... At the Wrong Time?